We’re thrilled to announce that Redpoint is leading the $65M Series B investment in Cityblock Health. A spinout of Alphabet’s Sidewalk Labs, Cityblock is the first tech-driven health provider for lower-income communities with complex needs. It’s well-understood that the US healthcare system is troubled: unit costs are twice that of other developed countries, while most outcomes are worse. Coverage is absent for many, clinician burnout is increasing, and federal and state budgets are getting severely squeezed. 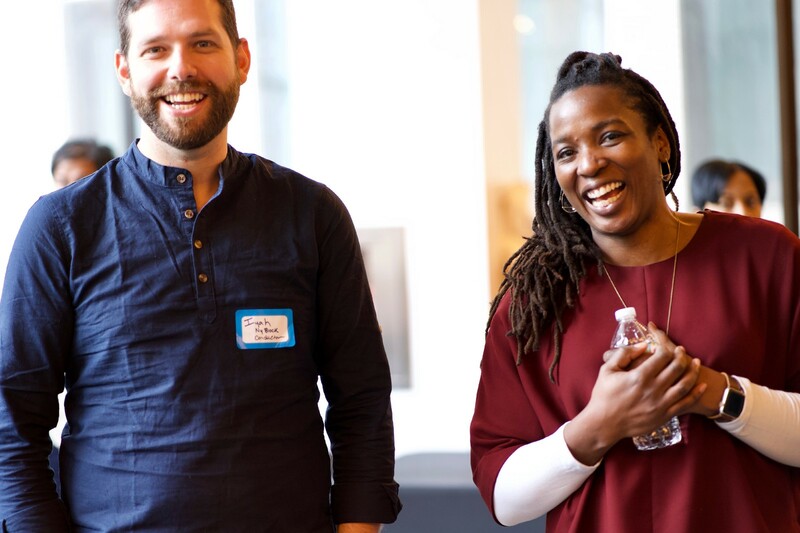 As Cityblock co-founders Iyah Romm and Toyin Ajayi say — health is the issue of our lifetime. But there is a large population that has it particularly bad; those within lower-income communities. For this population, the existing care delivery models don’t work. These patients often can’t physically visit clinicians, don’t trust the system, and are too busy with day-to-day survival to focus on proactively managing their health. And low Medicaid reimbursement rates provide little economic incentive for clinicians to engage this population with holistic value-based care. As a result, those with complex health and social needs often get and stay drastically sicker, and get caught in a cycle of emergency room visits and hospital stays. There are 75 million Americans covered by Medicaid, the program that manages healthcare for people who can’t afford private insurance, or who have significant disabilities. It’s an important social program, but an expensive one, too: total Medicaid spending within a decade is estimated to be $1 trillion annually. And 10% of the Medicaid population drives 60% of the cost — much of which can be attributed to the aforementioned challenges with treating lower-income patients with complex needs. While venture dollars have funded myriad digital health solutions — $8.2 billion last year — almost none has been focused on innovating for people and communities that need it most. As each preventable hospital stay this Medicaid population costs the system over $10k, a better form of care not only improves health, but can save significant costs. This is why we’re so excited to back Iyah Romm, Toyin Ajayi, Bay Gross, and the entire Cityblock team. They are upending the traditional care delivery model to focus on serving those from lower-income urban communities. Iyah and Toyin helped pioneer this approach while at non-profit Commonwealth Care Alliance in Massachusetts. They then joined forces with Bay Gross from Google to scale the effort across the nation. At Cityblock, field-based care teams meet members wherever necessary (often in-home) and deliver primary care, behavioral health, and social service coordination. They get to know each member on a personal level which drives continuity of care and trust. They use telemedicine to access specialists for the patients. They encourage patients to text call with any concerns. Cityblock built a care delivery platform, Commons, that drives all operations. It provides a 360-degree view of each member’s medical and social needs, enabling sophisticated care planning, telehealth visits, community referrals, protocolized alerts, and seamless care team workflows. Commons is the care-team’s workbench and allows best-in-class continuity of care to be delivered and scaled. Cityblock’s technology stack also enables care teams to communicate with patients through SMS and other digital modalities. Although face-to-face care is a key tenant of Cityblock, Commons is the technology that will enable them to scale nationally while maintaining consistent standards of care. Cityblock’s treatment protocols incorporate significant consideration for social factors that impact a patient’s health. These ‘social determinants’ — housing and food insecurity, lack of access to transportation, living alone — have only more recently been understood to influence health outcomes as much as medical interventions. If you don’t treat the person, it is hard to treat the patient. Although there are some outstanding non-profit efforts to manage this population (like CCA and many local non-profits), they will have difficulties scaling to a national level without access to capital and top tech talent. Cityblock is focused on building an amazing team and developing a sustainable business model that will enable it to tap into these key resources. 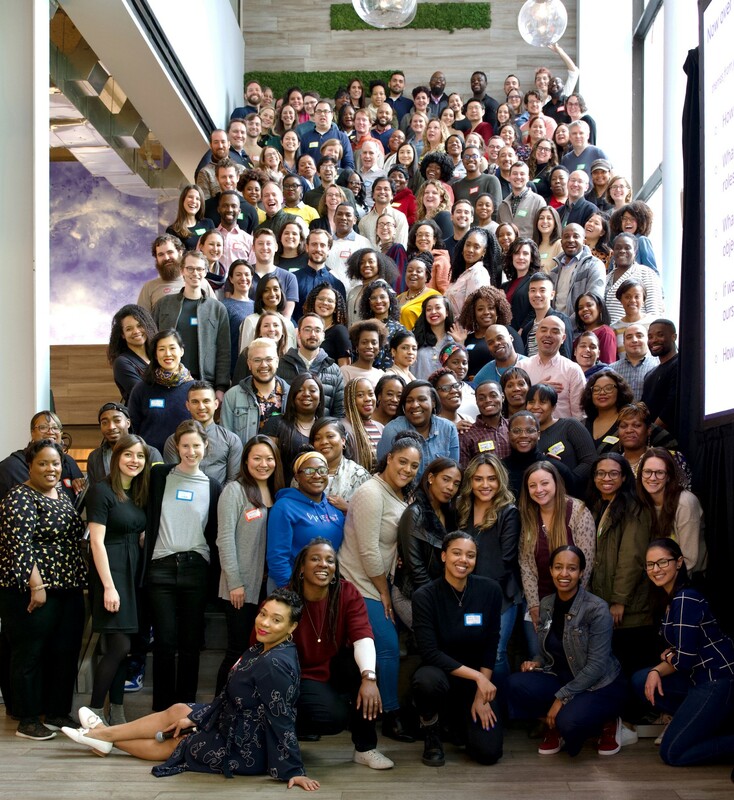 Bay Gross (Google), Andy Slavitt (formerly head of CMS), and teams from Uber, Anthem, Airbnb, and others are examples of the talent that Cityblock is collecting. Talented people are excited to be a part of this. In diligence, we were particularly impressed with the feedback we got from the health plans that Cityblock is working with. Emblem Health (and it's subsidiary, ConnectiCare) and Blue Cross Blue Shield of North Carolina, their two publicly shared customers, are two of the most innovative health plans. The list of plans (and some providers) interested in working with Cityblock is impressive and getting longer. We’re thrilled to be joining Cityblock on this important journey. If our shared mission and vision of better care for everyone excites you, we need you here. Join us!